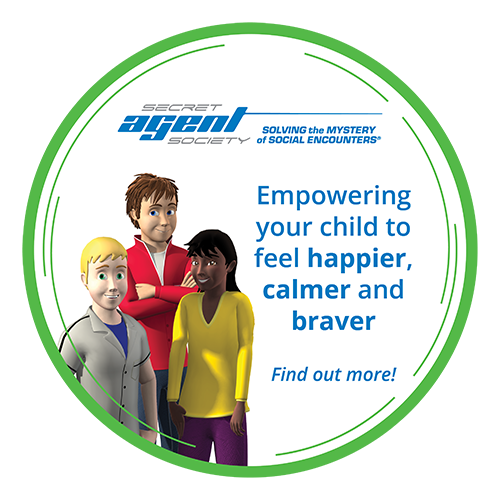 This small group program helps children 8-12 years of age crack the code of emotions and friendships. 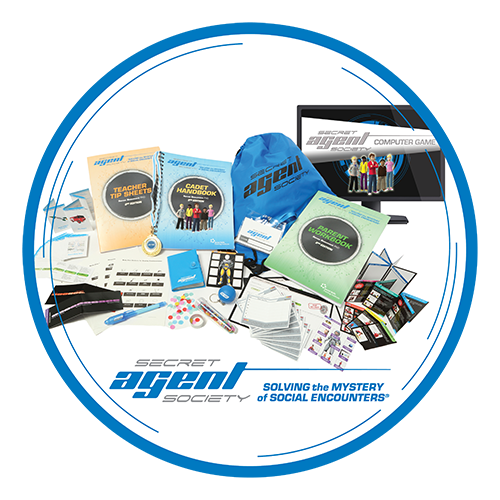 The entire program is designed to captivate kids with a secret agent theme while they learn crucial skills to feel calm and happy, while making new friends and keeping them! Your child will play the SAS Challenger board game, secret message transmission device, helpful thought action game and bully-guard body armour activities. Would you like more information about when our next SAS group begins?